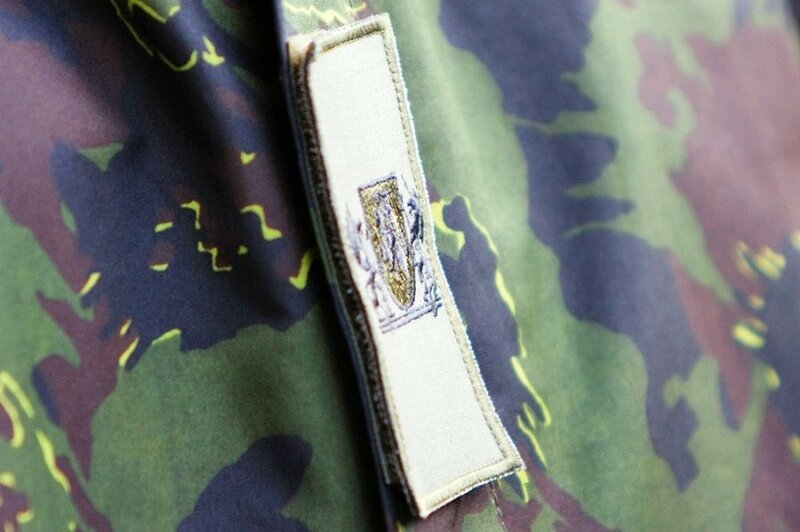 Lithuania has banned wearing separate elements of military uniforms and insignia in public. The provision was incorporated into amendments to the Law on the Organisation of the National Defence System and Military Service and the accompanying legislation. The Lithuanian Parliament says the purpose of the rule is to protect the public from a threat when people who are not soldiers may be mistaken for such because they wear elements of a military uniform. Violation of this provision will result in a fine between EUR 28 and EUR 144. The explanatory note states that the rule is intended to prevent confusion in case foreign troops without insignia turn up in the country.